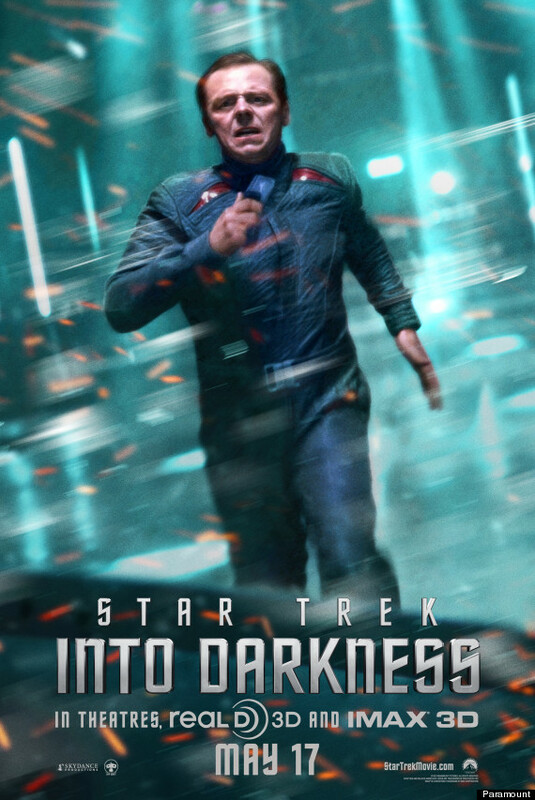 “Star Trek Into Darkness” is now available on Movies on Demand, Blu-ray, and DVD! 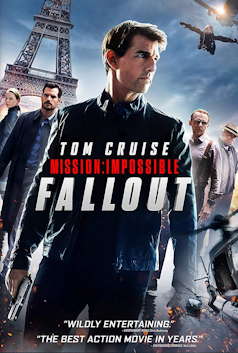 Or you can purchase it on Blu-ray and DVD from Amazon.com and Amazon.co.uk. 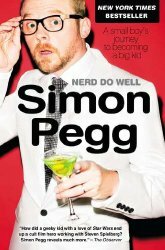 Simon Pegg and Alice Eve discuss their techniques for speaking with a Scottish accent. The Further Adventures of Jar Jar Binks. 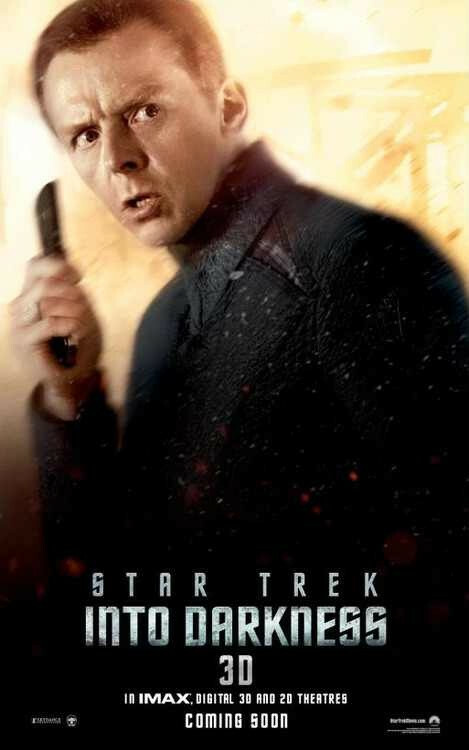 With J.J. Abrams set to helm the next instalment of Star Wars, the critically acclaimed Star Trek reboot director and the Enterprise’s Simon Pegg spoke exclusively to Sky Movies about whether he can really reboot another franchise to such success. How has Scotty been keeping himself busy since the last Trek movie? With whisky, of course. Simon Pegg brings out the booze for the return of Montgomery Scott, in this exclusive new featurette about the world’s greatest starship engineer, and what he gets up to in Star Trek Into Darkness. 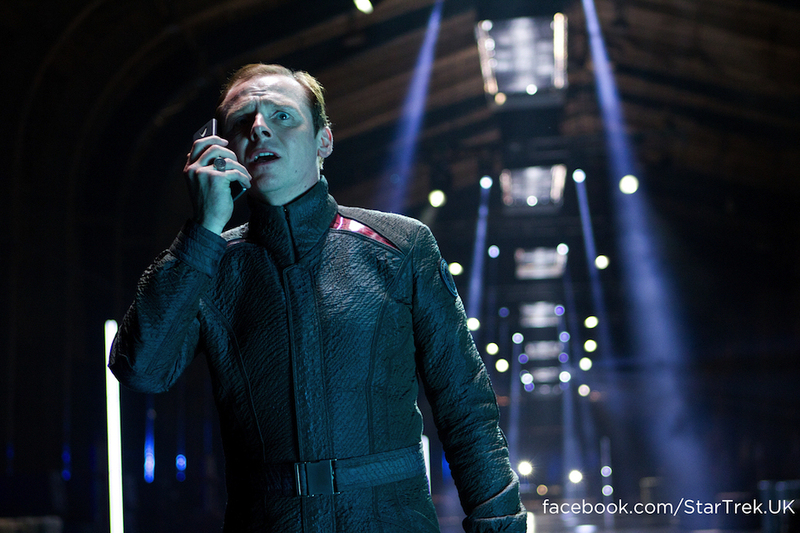 For more stills and info on the film, check out ‘Star Trek Into Darkness’ on Facebook.